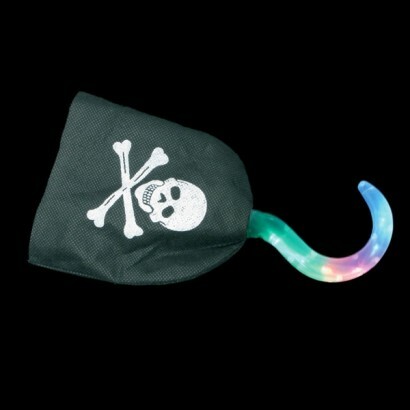 Captain Hook will have nothing on you with your bright and funky Flashing Pirate Hook! Super bright multi coloured LED's flash through seven cool effects for a fabulous fancy dress look. 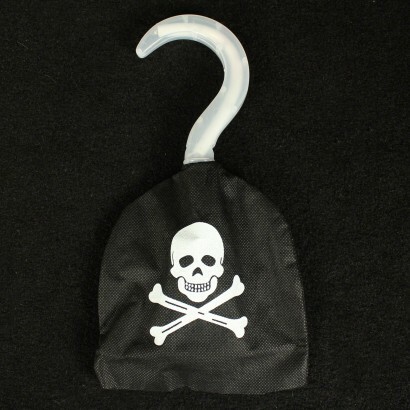 The hook fits into a sleeve that covers your hand and features a menacing skull and crossbones for an extra piratey feel. 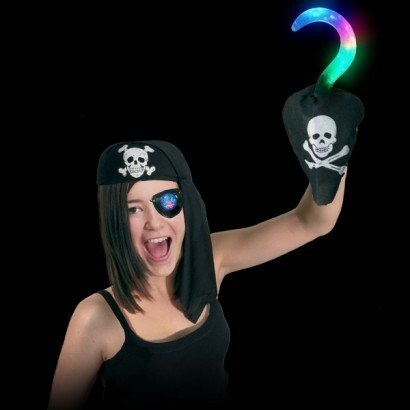 Team up with the Flashing Pirate Cutlass and the Pirate Eye Patch for really cool effects!